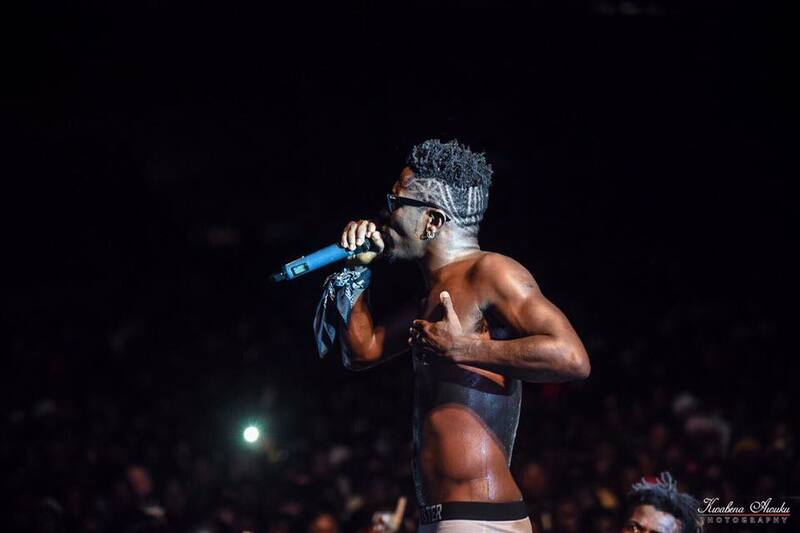 Ghana’s Dancehall King Shatta Wale released yet another Diss song to Iwan. He title this one ‘One Man Killer’ Iwan Diss . 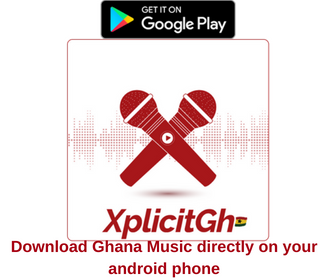 Download Free MP3 By Shatta Wale – One Man Killer Iwan Diss .